Dayton is an American city in the state of Ohio. It is a logistical centre for the state, and is known for producing impressive technological innovations. Dayton has been dubbed the ‘Gem City’, and is populated by just under 150,000 people. Popular attractions in the city include the National Museum of the United States Air Force. Cheap flights to Dayton are now available for a limited period of time, so get ready to discover the secrets hidden in this future-forward technological hub! Dayton is home to the Dayton International Airport (DAY), which is a 15-minute drive from the city centre. Dayton International Airport mainly serves local American airlines, such as Delta Air Lines, American Airlines, and United Airlines. Popular connecting flights to Dayton depart from Johannesburg and Cape Town. The flight duration from Johannesburg is approximately 19 hours, 56 minutes. 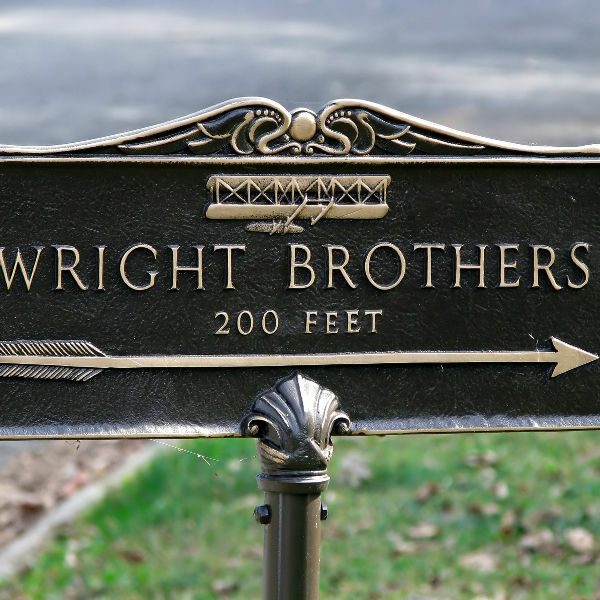 While in the renowned birthplace of aviation, be sure to visit the magnificent Flyover sculpture, which commemorates the integral aviation work of the famous Wright Brothers. Go on an adventure in a flight simulator at the National Museum of the United States Air Force, or browse through the vast art collection at the Dayton Art Institute. 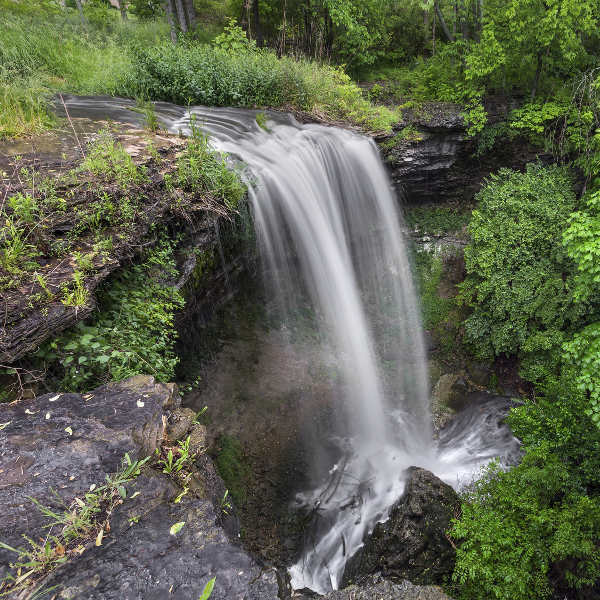 Enjoy a scenic boat trip along the Great Miami River or take a road trip to the nearby city of Vandalia, where you can explore the terrain and visit the beautiful Sunderland Falls. Dayton experiences a humid continental climate. Summer (June to September) is the best time to visit this beautiful city. The warm weather is perfect for sightseeing and popular festivals such as the Vectren Dayton Air Show, which takes place in July. However, these months, and the months of December and January, are the peak tourist seasons in the city. Air fares, accommodation rates, and general expenses will be at their highest. If you are looking to spend a little less and avoid crowds, visit Dayton during October and November, or between February and May, as it is low season and the cheapest tickets will be available. Dayton, the ‘Gem City’, is the sixth largest city in the American state, Ohio. This logistical centre is known for producing impressive technological innovations and boasts popular attractions such as the National Museum of the United States Air Force. Dayton is a future-forward technological hub filled with secrets waiting to be discovered. Make sure to take a trip to the 65-acre Carillon Historical Park, which doubles as a museum. Explore the historic buildings and exhibits which showcase the history of the city, its technological accomplishments, and the history of Dayton’s exceptional residents from 1796 to present day. This city is the renowned birthplace of aviation, where the famous Wright brothers lived and perfected their first aircraft design. 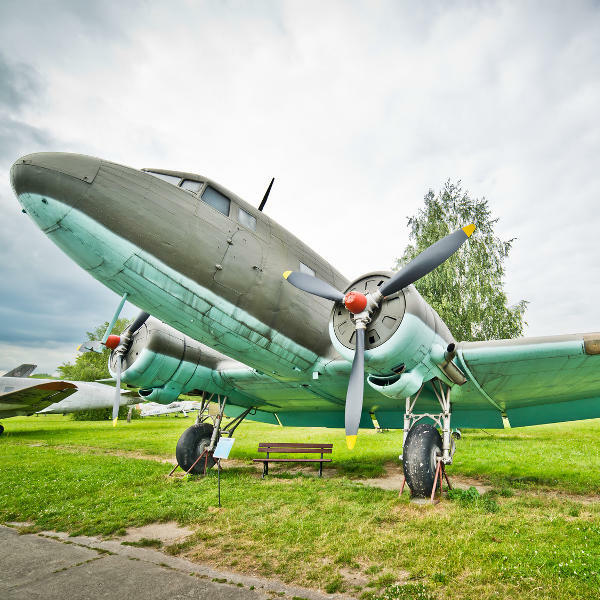 Visit the exciting National Museum of the United States Air Force, and if you find yourself in the city at the end of July, celebrate with the locals at the Vectren Dayton Air Show. Compare several airlines, and book your cheap flights to Dayton online at Travelstart! South Africans require a visa to enter the United States of America. You will need to ensure your South African passport has a validity of at least six months and two blank pages available for stamps. The Embassy of the United States of America in South Africa is situated in Pretoria. There are no vaccination requirements for visitors to the United States. However, you will need to ensure your routine vaccines are updated before travelling. These include: MMR, DPT, chickenpox, polio and yearly flu shots. As an additional precaution, you should get vaccinations for hepatitis A & B, and rabies, as you may be exposed to infected stray dogs and other mammals while on holiday. Despite Dayton being a generally safe city, you should practice normal safety precautions, such as keeping your valuables and important documentation safe, and remaining vigilant of petty crimes such as bag-snatching and pick-pocketing. The areas of Westwood and Northland should be avoided, as these are known to be hotspots for crime.